Customer acquisition and conversion strategies have seen a remarkable number of innovations in the last few years. From website optimization through webinar marketing to social media, marketers have been experimenting with every opportunity to get their message across to their prospects. Live chat software is one such innovation, and probably the ultimate conversion hack tool. Yes, I know that’s a big call to make, but my recent interaction with this tool only makes me say this with even more conviction: A live chat software is probably the ultimate conversion hack out there! 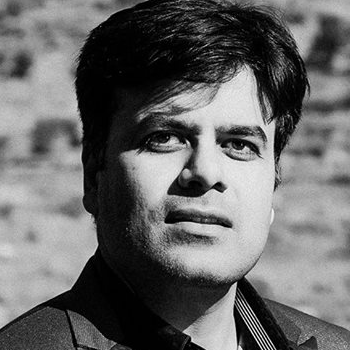 Live chat is a great opportunity to getting an extra edge over your competition, staying competitive with regards to the in-store experience, reaching out to your client base to drive them further down the sales funnel (from the interest-phase to the shopping-phase) and turn them into buyers or perhaps even upsell to them. If you are looking to skyrocket your lead generation and sales through the roof, you don’t need to look beyond a good live chat software. Let’s face it: a live chat app makes it super convenient for prospects to find information in real time. When customers are looking for more information about a product or service, a live chat app is the handiest way to do so. 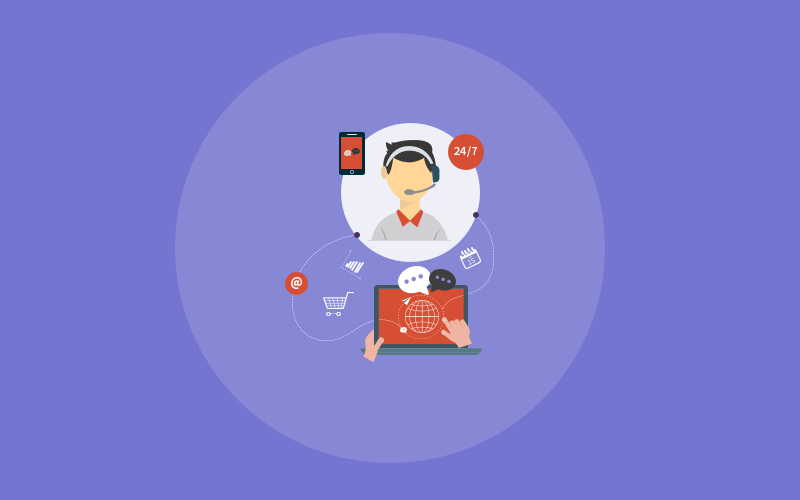 By merely integrating live chat with your support suite, you are opening your doors to a large number of satisfied prospects. It’s convenient for most website visitors to just click on the little “chat with us” icon tucked neatly in the corner of the screen as opposed to looking for a helpline number, picking up the phone and waiting for someone to respond (not to mention the long wait times). No wonder then, more than 79% of users prefer to use a live chat for customer service. An interesting thing to note in the above report is that the second most important reason as to why people love using live chat is that they can multitask! Another case in point that proves that live chat is super convenient for customers. Because they don’t need to stop whatever they are doing to seek help. Needless to say, if you do not have a live chat software installed, you are going to lose a chunk of your sales to your competitors who do! A good chat support software offers the ability to see which pages on the website, the visitors are on (without capturing any personally identifiable information). An excellent sales hack is to initiate a chat with the visitors based on their activity. The chat operators can watch out for any situation where the visitor may require assistance and step in to help them. Your visitors will love you for this. For example, you can greet a person who has been stuck on the pricing page for the product with a custom message. A good way to initiate a chat in this scenario might be to ask them if they need any help with finding the best plan based on their needs. With personalized chat invitations like these, it’s possible to provide a delightful experience for the visitors which thereby increases the chances of converting them. An important thing to keep in mind here is that you don’t have to be overzealous with this approach. Some customers prefer immediate assistance, while others prefer to shop all by themselves. At any given period, your website audience will consist of people belonging to both types. And while a live chat can be initiated with either of these visitor types, it’s crucial that you choose when to be proactive, and when to lay low. The best live support hack for maximum conversion requires you to carefully track visitor behavior and be attentive as they browse through the website. If you notice that a prospect is stuck on a webpage for a considerable period, it might be an excellent opportunity to initiate a conversation. If the potential customer appears to have all the information they need in their hands, leave the initiative to chat up to them. Most advanced live chat software applications include a pre-chat form used to collect the necessary information from website visitors and customize their live chat experience. 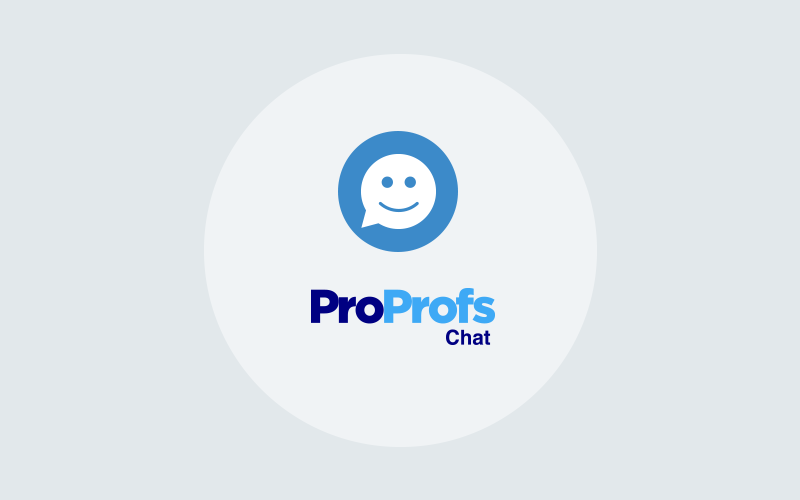 A pre-chat form is used as a list building tool by gathering information, such as the visitor’s name, email address, and the purpose of initiating a chat with the support. Once the prospect starts a chat after filling up a pre-chat form, all is not lost even if he/she chooses not to make the final decision right away. The information thus collected is still valuable and can be utilized to nurture leads. Smartly designed pre-chat forms will not only be simple and quick to fill but will also help you to categorize your leads. This is a wonderful hack to multiply your sales with efficient personalized retargeting and lead nurturing campaigns. The best online live chat tools allow seamless integration with Google Analytics and Google AdWords for advanced analysis and campaign management. They also allow integrations with popular CRM systems as well as knowledge bases making them an efficient lead generation tool. With these tools, the visitor’s browsing history can be tracked and stored within the CRM’s database and paired with a good email marketing tool (like MailChimp, or Aweber) to send highly personalized offers, and special discounts, and other retargeting incentives you might be employing. Upselling is a popular sales strategy employed by many businesses that encourage a customer to purchase a higher priced tier or a more expensive unit from within the same product family or to sell more than one piece of software as a bundle with additional features (for example, a happy meal instead of a burger). Cross-selling, on the other hand, is a technique that encourages a customer to augment his or her initial purchase with other complementing accessories (for example, additional lenses with the purchase of an SLR). With the definitions out of the way let’s see how this ties in with live chat software. 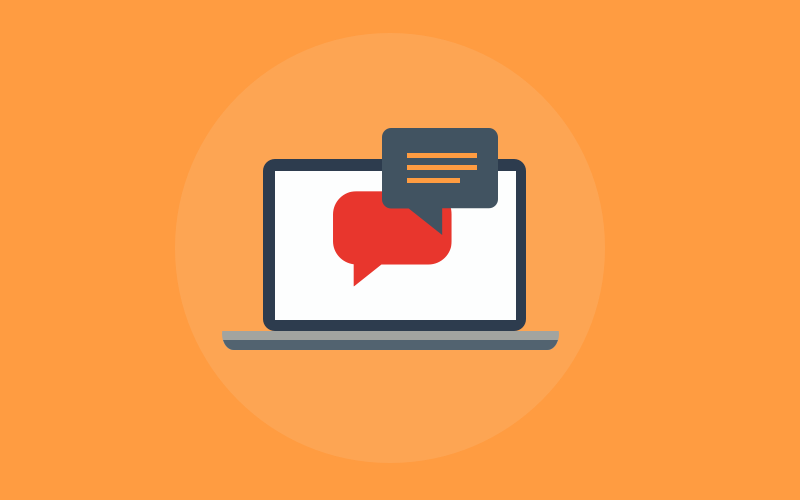 Since a live chat is a personalized one-on-one conversation, it allows you to collect useful data which can prove to be priceless when it comes to cross-selling and upselling opportunities. Needless to say, without the convenience of browsing history, like in the case of phone or email, a sales representative would not have many chances of offering an upsell or a cross-sell to the visitor. A live chat software system can be effectively used to collect data, create email follow-ups and shopping cart suggestions to maximize sales. Live chat makes cross-selling and upselling way more efficient by its direct one-to-one conversation. A great way to find out what customers think about your brand, products, and services, or about the quality of your customer service is by conducting a post-chat survey. The post-chat survey is a feature supported by most modern live chat apps and is extremely simple to implement. In most cases, a set of default questions, or link to a survey form at the end of a chat is all you need to set it up. The post chat-chat surveys can be customized as per departments, so, if you believe your customer may have problems with your billing process, you can ask this question in the survey. These surveys provide some excellent insights into how well you are performing regarding your customer’s expectations. The learnings from these surveys can be used to improve your overall support and offer a much better experience to your visitors. Another important feature to use is live chat ratings. These can be used to have the customers rate their chats, which would then help businesses understand how good (or bad) their customer support team is. Knowing your visitors, and keeping them delighted, is the key to providing good personalized service and generate more sales. This is where a live chat solution excels over other traditional means of support like phone or email. 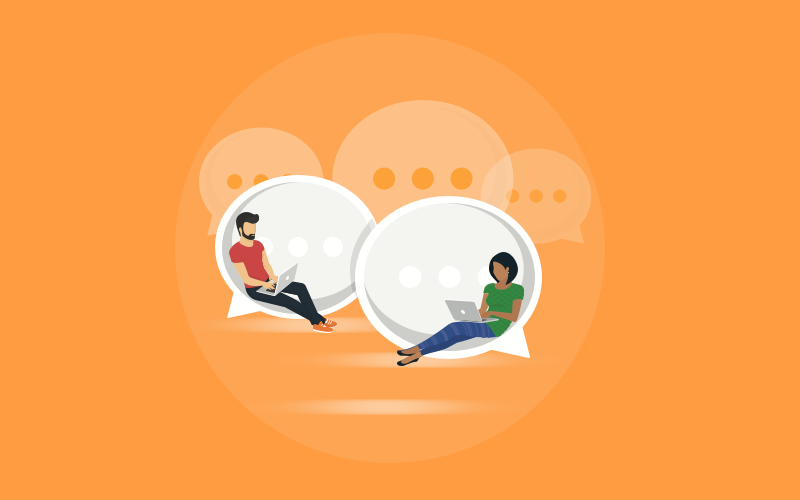 While a live chat software is perfect for one-to-one customer communication, it can be used to talk to multiple website visitors at the same time. Besides allowing chat operators to multitask, a benefit that neither phone or email support agents can boast of, a good live chat software allows high levels of automation as well. One such automation feature that begs a mention here is the “canned responses” feature that allows chat operators to type commonly used phrases at the click of a button. This helps with increased conversions and improved overall customer engagement. Live chat support is here to stay for good and is a powerful tool for communicating with website visitors, provided it’s done the right way. The longer you sit on the fence, the more conversions you’ll miss. Live chat software has all the tools you need for optimizing your sales process, generate more leads and sell more. 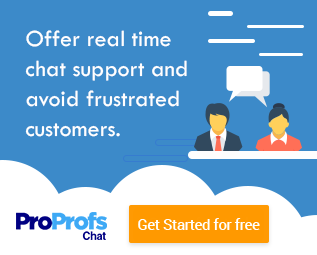 Getting your sales team a tool like ProProfs Chat can be a worthwhile investment. The software will eventually not just pay for itself, but help you get ten times more conversions, once you set it up correctly. So, why wait? Dive right in!